Maxima Grupė’s company Maxima International Sourcing will begin operations from the start of February, providing agency services to the group’s retail chains in the Baltics, Poland and Bulgaria, developing private label brands, and engaging in wholesale trade. 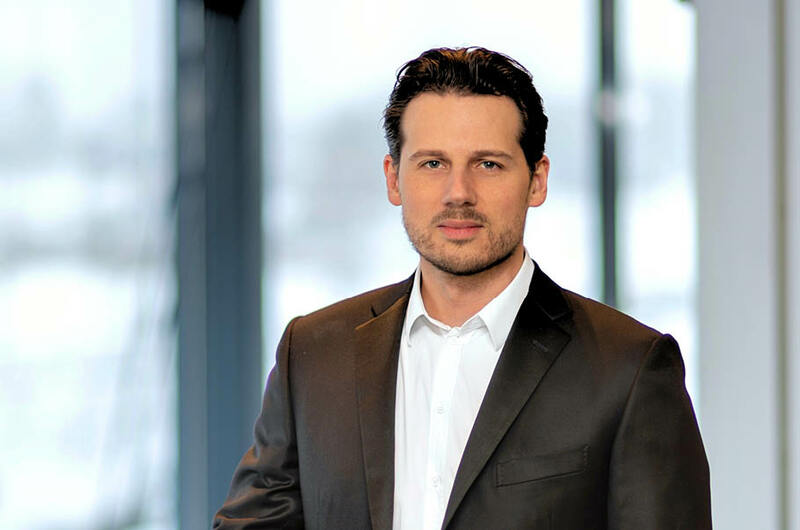 As CEO, the company’s Board has appointed Tomas Palevičius, who since last spring has been Chief Commercial Officer at Franmax. Tomas Palevičius has over 20 years of experience in retail and wholesale trade. Before joining Maxima Grupė, he worked for more than 9 years at Kotryna Group, an operator of retail stores for children throughout the Baltic countries. There he served as head of sales for the Baltics and a board member. “With the geography of Maxima Grupė’s operations growing, negotiations with large international suppliers are becoming ever more important. The main priority of the newly established company is to effectively consolidate purchasing from our partners and ensure goods are acquired in different markets on the most attractive terms so we can offer good prices to customers. We are also open for cooperation with other trading companies in negotiating with large suppliers,” Mr Palevičius says. The Board of Maxima International Sourcing includes Maxima’s chief commercial officers for the Baltics – Vilma Drulienė (MAXIMA LT), Viktors Troicins (MAXIMA Latvija) and Kristina Mustonen (MAXIMA EESTI) – and Gintaras Jasinskas, who is responsible for commercial projects in Poland and Bulgaria. The Chairwoman of the Board is Maxima Grupė’s Chief Commercial Officer Ieva Lauraitytė. Upon its establishment, the company will have 125 employees. It is planned that within the coming several months the number of employees will exceed 140. Maxima Grupė announced its decision to establish Maxima International Sourcing last fall. The company is being created by separating off activities of Franmax, which has provided franchise and agency services for the group’s companies, aiming to refine and strengthen international purchasing competencies. After the reorganization, two companies will continue to operate: FRANMAX UAB and the separated-off MAXIMA International Sourcing UAB. Franmax will continue to provide franchise and support services for the group’s companies in the areas of IT, supply-chain and store development. Maxima Grupė is the owner of the Maxima retail chain in the Baltic States, the Stokrotka chain in Poland, the T-Market chain in Bulgaria and e-grocer Barbora that operates in the Baltic countries. In 2018, the company successfully placed a EUR 300 million issue of 5-year bonds. Maxima Grupė is part of the Vilniaus Prekyba group, one of the largest retail groups in the Baltics and Central and Eastern Europe.